Planet Sub at 921 E Lincoln Ln., Gardner, is now officially open. 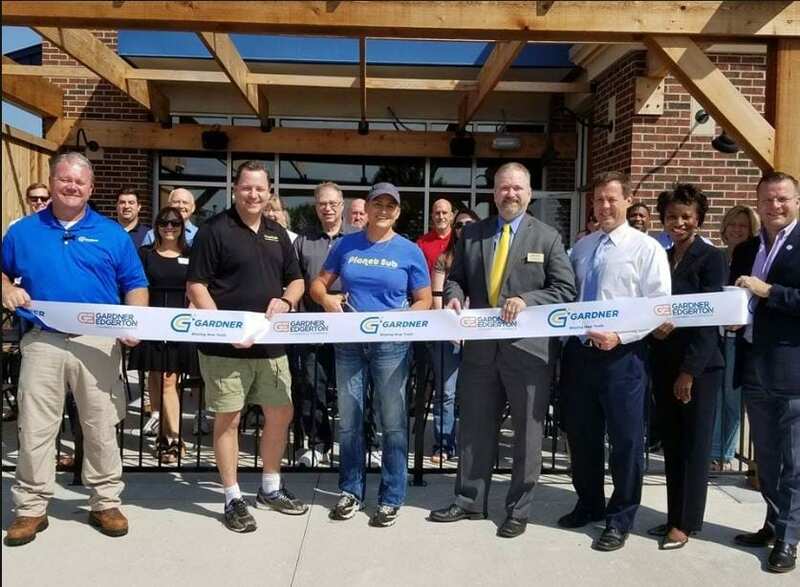 Members of the Gardner City Council and chamber attended a ribbon cutting ceremony last week. From left to right: Rich Melton, councilman, Dan Wise and Crystal Wise, owners, Mayor Steve Shute, Todd Winters,councilman, Cheryl Harrison-Lee, city administrator, and Randy Gregoryck, councilman.